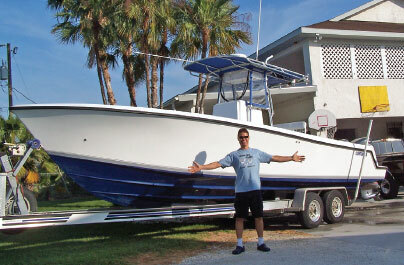 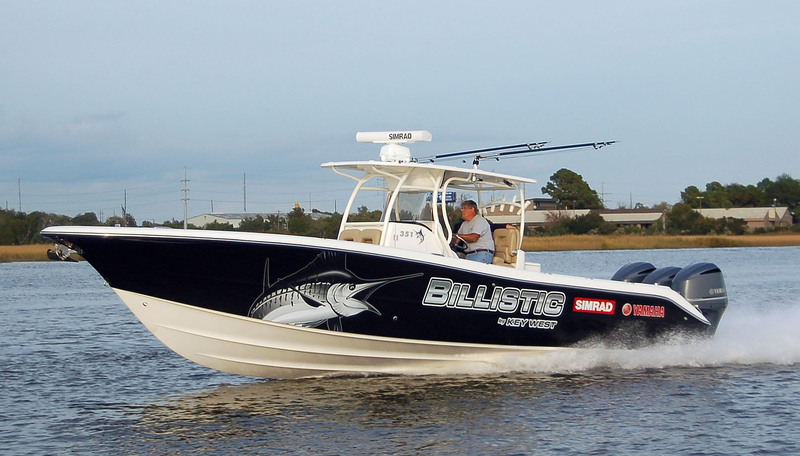 Available now at Boaters Landing of Fort Myers. 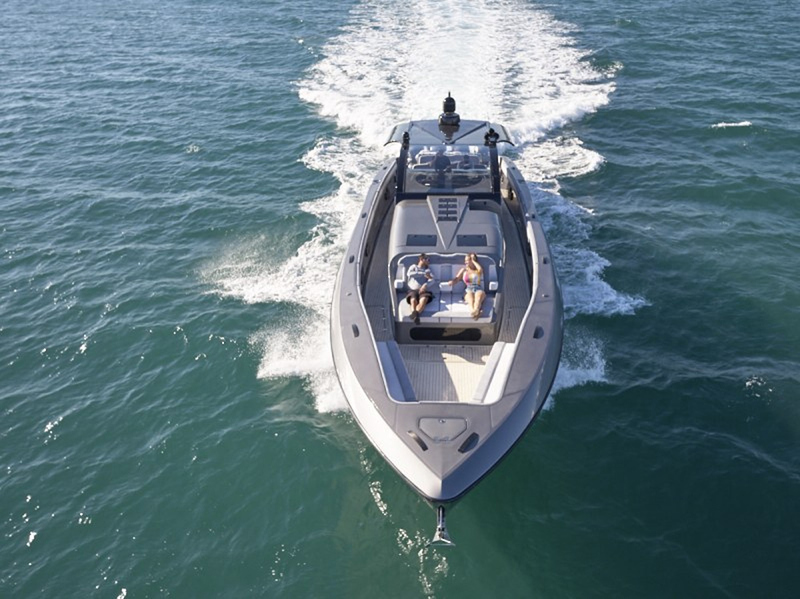 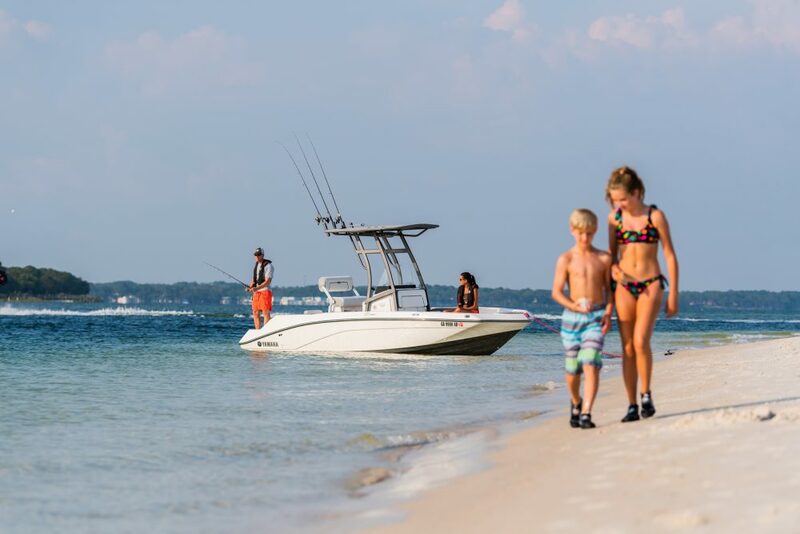 2019 KeyWest 210 Bay Reef powered by a Yamaha F150XB. 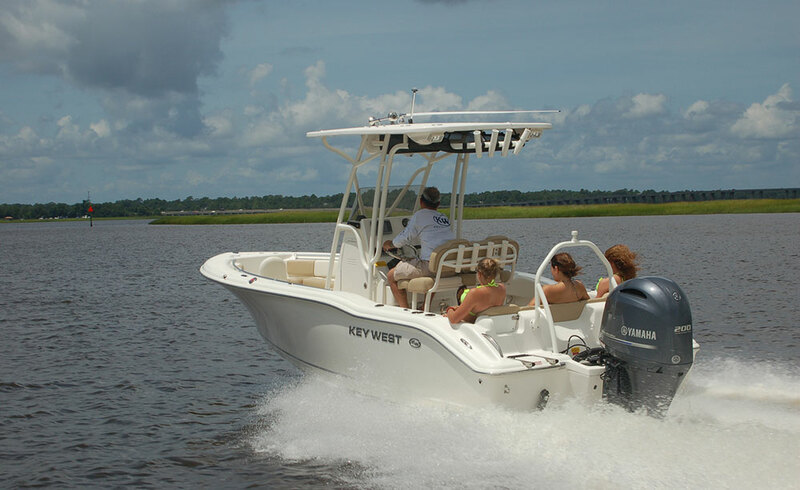 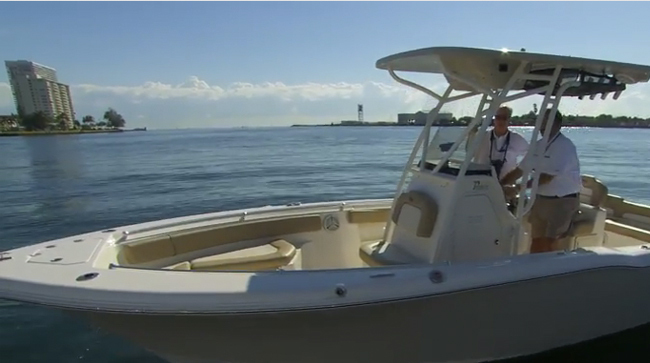 Equipped with Yamaha Digital Gauges, 6" Hydraulic Jack Plate, Ice Blue Hull Sides, Stainless Rubrail, Hard Top, Leaning Post w/Removable Backrest, Console Footrest/Storage, Leaning Post Cover, Console Cover, Jensen Stereo w/4 Speakers, Interior LED Lights, Underwater LED Lights, 80lb I-Pilot 24v Trolling Motor, Fresh Water Station, Recirculating Aft Livewell, Swim Platform, 8' Power Pole & Bracket, Porta Potti, and Trim Tabs w/Indicators.